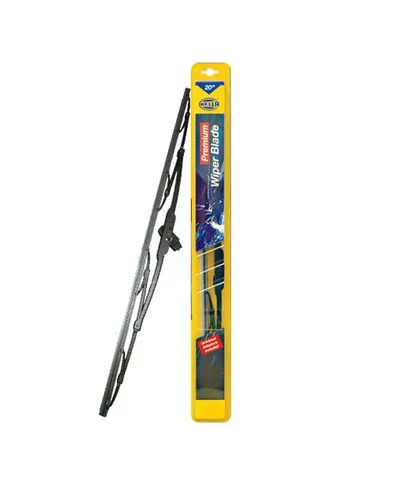 Hella wiper blades are lightweight having weight around 200 gm and product dimensions 65.38x3.6x2.3. Aerodynamically designed which allows you to upgrade your standard wipers to the modern look low profile blades. 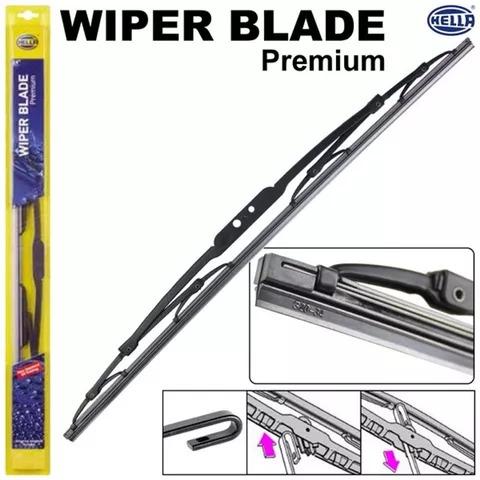 These car wiper blades provide optimum visibility in all types of driving conditions. Hella is an German Company. Which deals with the manufacturing of automobiles parts. Some Products of Hella are lighting harness relay system, car horns, yellow panther horns, wiper blades, twin tone horn, fogg light, and other automobile parts.